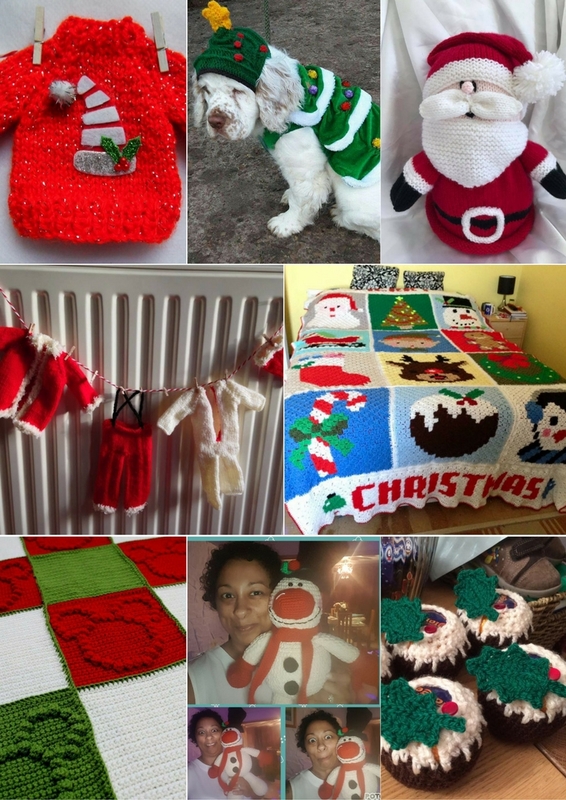 As we entered into December, we just couldn’t resist asking you all to send in your most festive efforts in knitting and crochet. It had to be done. We have had immense Christmassy joy in seeing all of your knitted Santas, impressive Christmas blankets, suitably ugly Christmas jumpers and a few very creative little ideas like chocolate orange covers and candy cane holders! 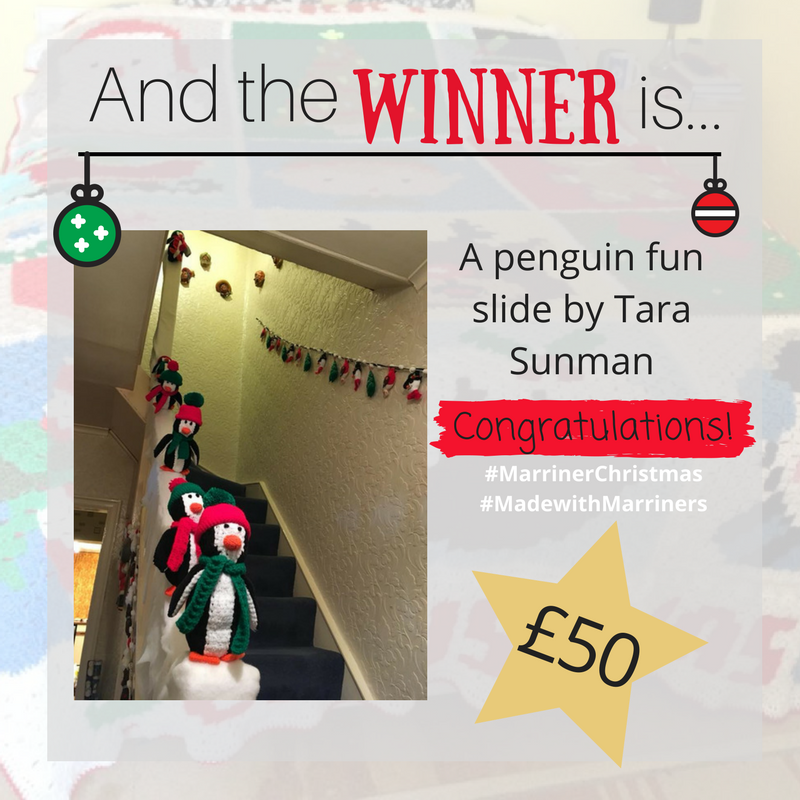 View all of the #MarrinerChristmas entries here. If you missed out on #MarrinerChristmas in December, don’t worry! There is another chance to win as we move into our January monthly competition in a couple of days. For January, we want you to help us rise above those dreary winter days by injecting a bit of colour with #MarrinerRainbow. Share your photos (don’t forget the hashtag!) of your most bright, colourful and eye-achingly flamboyant makes that you have created with Marriner yarn with us on Facebook, Twitter and Instagram to be in with a chance of getting your hands on that £50 voucher. We want to see luminous blankets, over-the-top scarves, very loud jumpers and more! Anything you’ve #MadewithMarriners that is beating back those January blues.